1st Cast Media, after working with Chepri®, launched their new app, allowing law enforcement officers to improve communication within their own departments, and with other neighboring departments. 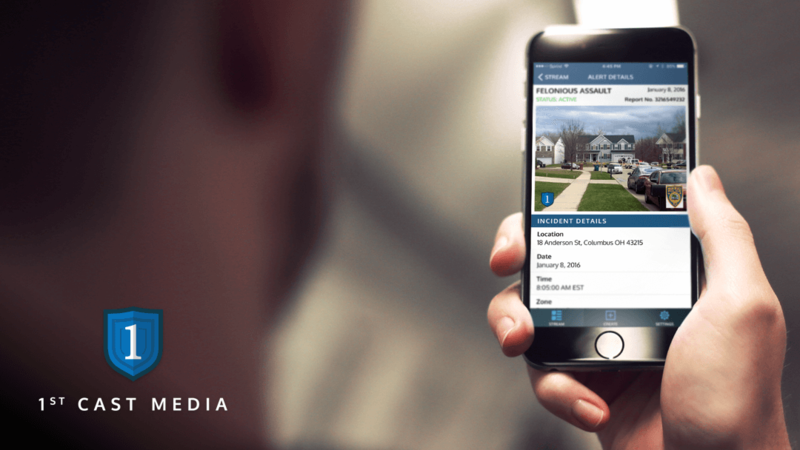 The 1st Cast Media app has multi-tiered applicability. Police can also use the app as an immediate source of information about crimes and investigations in neighboring jurisdictions. The 1st Cast L.E. app can be used to send alerts from law enforcement to the local news media, contacting the media sooner about high profile crimes that can be communicated to the public.